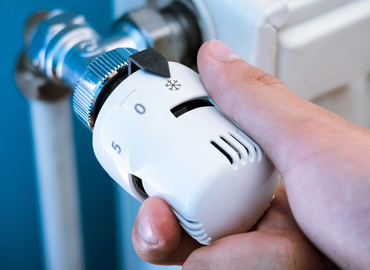 We provide complete central heating systems at extremely reasonable rates, including immersion heaters, boilers, combi-boilers, radiators and underfloor heating. Give us a call to book your free survey. We all know how important hot water and central heating are, Robert Speck can service your existing central heating and appliances each year at a really affordable rate. Always ensuring that your appliances are working to the best of their efficiency, helping you to save on energy bills and the environment too! 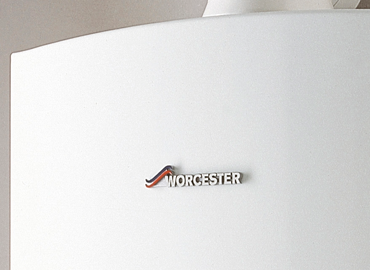 If you require a replacement boiler, our gas engineers can asses your needs and recommend a boiler to suit. 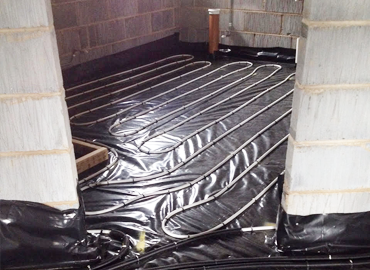 Ar Rober Speck we regularly supply, install and repair under-floor heating systems in homes and businesses throughout Yorkshire. For an install quote or if you think you have a fault, get in touch. 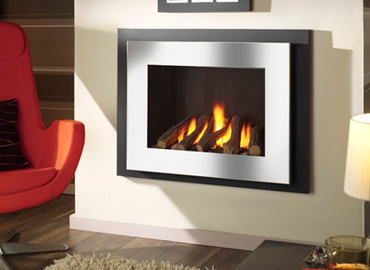 No matter which type of gas fire you own, the engineers Robert Speck are able to install, repair and maintain your fires! We regularly adapt or install new pipe work and remove and cap existing gas supplies. Thinking of replacing your fire? We can confidently advise you to as which type of fire will best suit your requirements. No matter what type of cooker you're looking for or already own, our fully qualified gas engineers can install, service or repair a huge range of cookers. 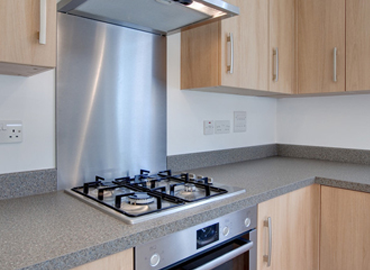 If you're having a new kitchen fitted Robert Speck can move or replace your gas supply to suit your new kitchens layout. 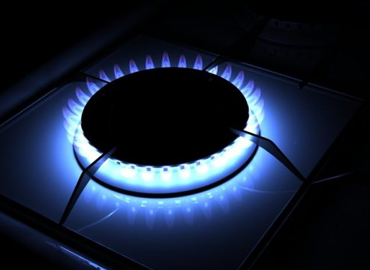 At Robert Speck our gas engineers can install, maintain and service all your domestic gas appliances. If you have problems with your radiators not heating up properly, or you would like to install new or replace existing radiators, we can help! 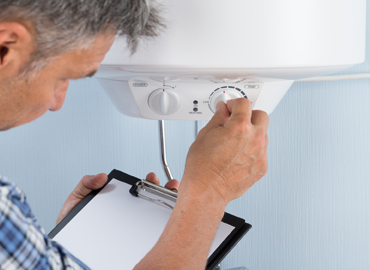 Our engineers regularly upgrade and fix faulty thermostats. 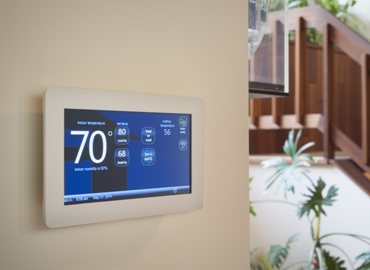 We have a range of options to choose from, including thermostats you can control with your mobile phone. We also fix faulty and install new hot water cylindars. 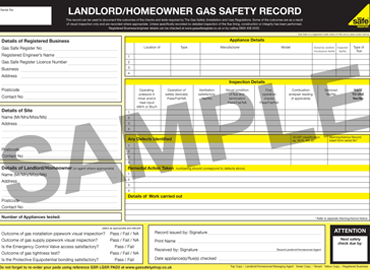 Our gas safe registered engineers are able to inspect your properties, fix any faults that may come to light, and provide you with a full landlord gas safety certificate. 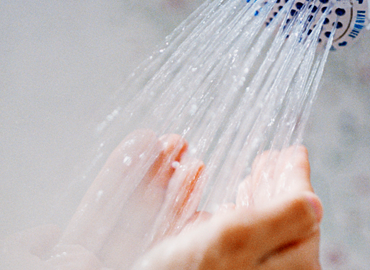 Unexpected hot water problems and leaks can cause major frustration. We provide a fast response service throughout Yorkshire for any hot water problems or emergency leaks you may have. Call us now for a fast response. 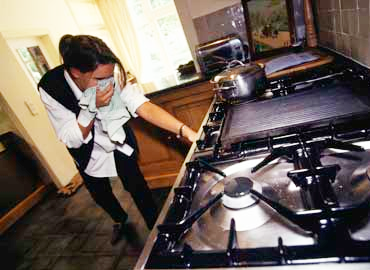 If you smell gas in your home, Do Not attempt to find the leak yourself OR attempt to fix the problem. Gask leaks can be extremly dangerous. Exit your property as soon as is possible and contact us for our rapid emergency response service. We always provide free quotes and surveys. We offer honest advice on all aspects of plumbing and heating. We do not employ pressure salesmen. We offer the best possible value. We install without fuss or mess. All quotations and installation are under the control of the business owner. Our Office Hours are 8am - 8pm Monday - Sunday. If you are unable to contact us via telephoe for any reason. Please feel free to send an email and we will call you back as soon as possible.